Few things feel as good as eating a salad at lunchtime. Healthy, tasty and oh so fresh, salads are a great way of staying in great shape and experimenting with your foodie skills. The only trouble is, though, so few ingredients stay fresh enough to enjoy throughout the entire week and unless you’re willing to throw in a whole load of preservatives, you might find your salad lasting only a day or two. 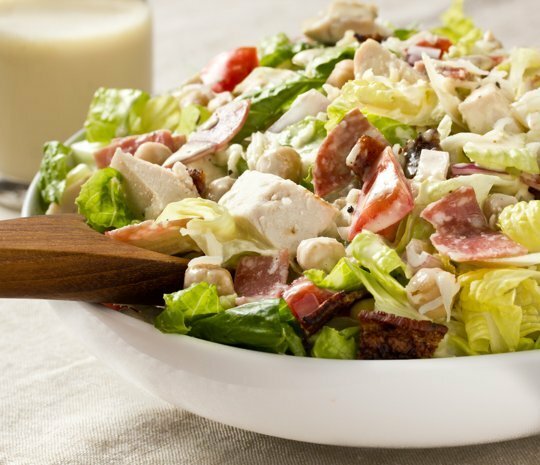 There are a number of recipes, however, that buck the salad trend and even if you choose to prepare them days in advance, you’re guaranteed a dish that is just as good as when you first made it. Are you ready to get really fresh? It’s time to get your salad spinning. If you’re looking to get on a health kick and organize yourself for the week, then you need to try the detox salad. 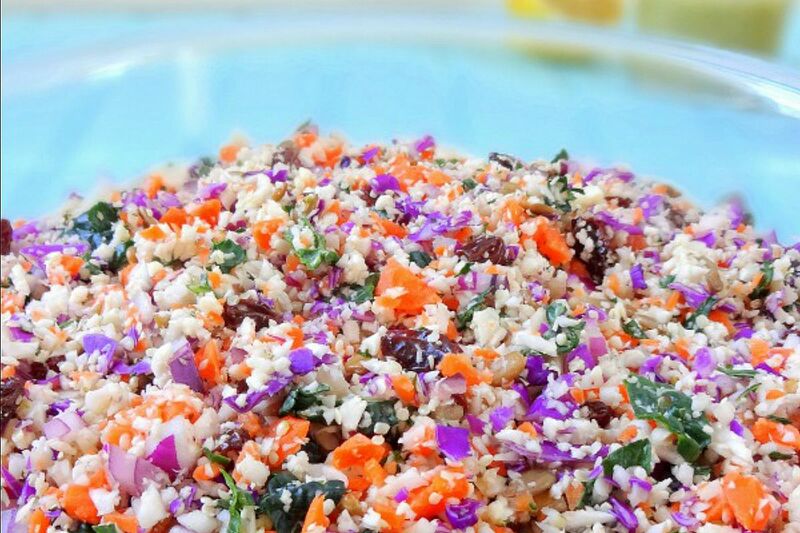 Packed full of grains, fruits and nuts, this salad is raw, vegan and can be prepared in a flash. All you need to do is whip up the ingredients, store in a seal tight box somewhere cool, and you’re good to go. A take on the classic Greek salad, this Mediterranean dish brings together tomatoes, fresh basil and feta cheese. While it can be served up easily, you can easily store it for later by adding the dressings just before serving. Fresh, filling and healthy; now that’s a salad we can all get behind! Chickpeas are one of the best ways you can fill up on your lunch break and still stay healthy and luckily for you, this recipe comes chock full of them. Blending protein-packed chickpeas with oil and vinegar, the dressing of this classic salad packs a serious flavor punch and can be enjoyed throughout the week. Simply make up a batch during the evening, store it in your fridge and drizzle it over your salads. Delicious! 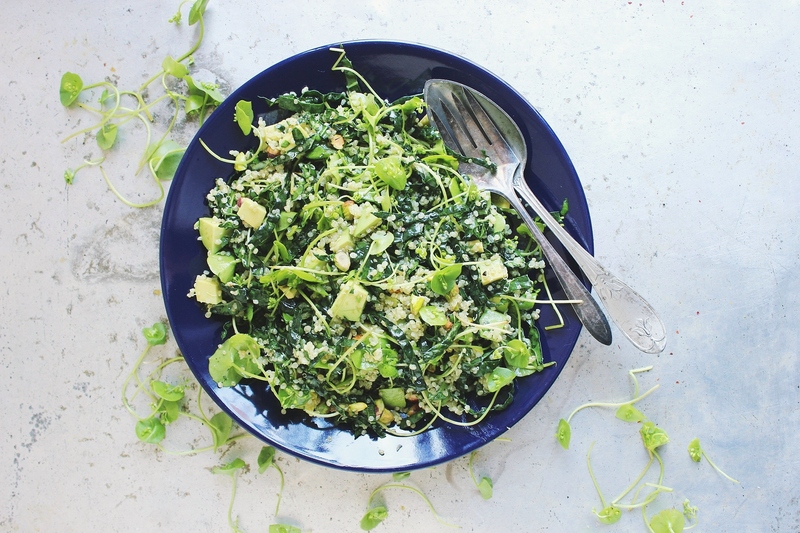 With kale, basil, avocado and sprouts, there’s not a lot wrong with this salad and enjoying it as part of a healthy diet can really keep you in tip top form! Chock full of antioxidants and essential nutrients, this salad is as healthy as they come and with a topping of pistachios and quinoa, you have everything inside that you need for the day. 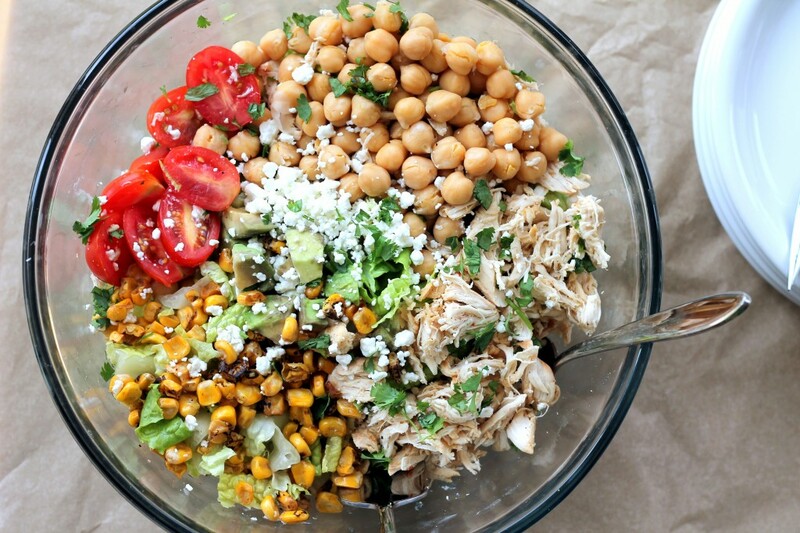 When it comes to chopped salads, chickpeas really are a food superhero. Easy to prepare, packed full of nutrients and incredibly tasty, they can help to elevate any dish and leave you feeling satisfied after lunch. Doubling up on the protein power, this chicken and chickpea salad is the perfect way to feel full throughout the day and avoid sugary snacking temptations. Prepared in a flash, it is one of the easiest ways to a healthier diet. While French food might be all about the cheese and the butter, this salad is proof that even Gallic cooking can be healthy. 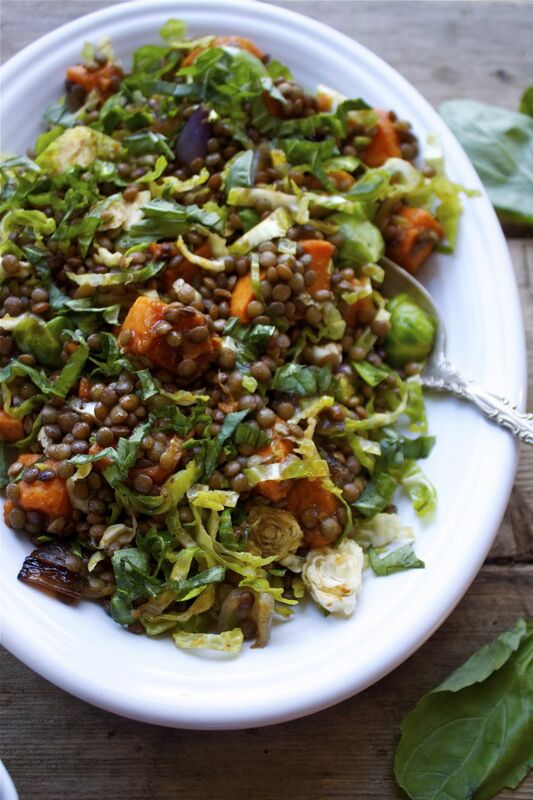 Based around French lentils,this fresh salad is rich in flavor and incredibly good for your health, bringing just a little crunch to the dish. 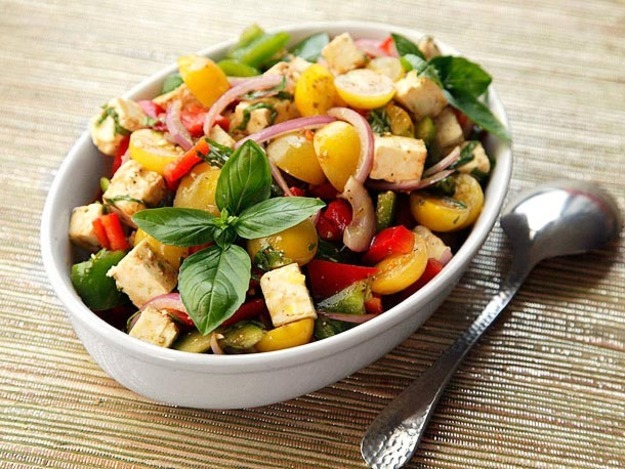 A simple recipe, the salad can be adapted as you wish, used as a base for other healthy ingredients.